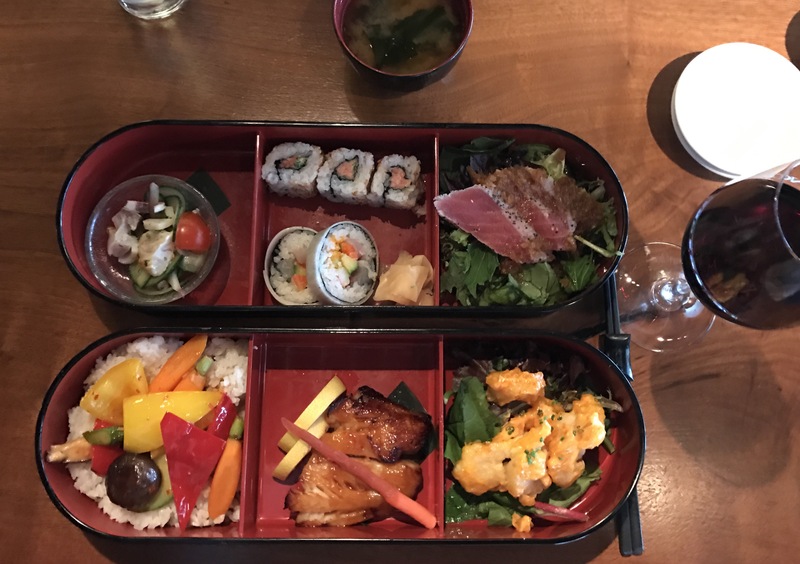 Ahhh $50 bento box with all of the beautiful things in it AND a glass of shiraz? I think yes. If I was to pick a favorite item… it would be the ceviche. Close tie with the spicy tuna sushi though. All the components were absolutely delicious. We were seated quickly, order taken quickly, meals were delivered quickly… it’s a great option for a quick and beautiful Japanese seafood lunch in Melbourne. Particularly if you’re running in and out of a conference at Crown!